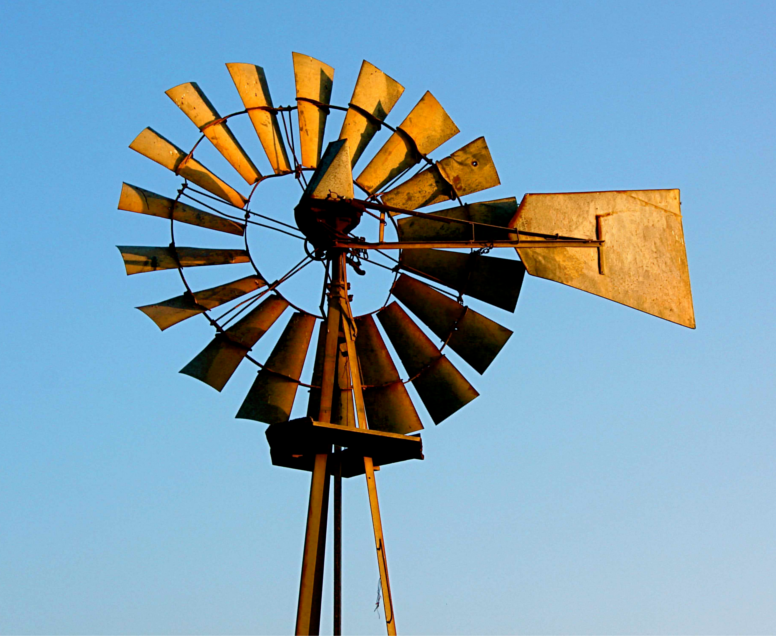 Home » Wind Turbines » How long will the wind turbine last? Good quality wind turbines are engineered to have as few moving parts as possible and to withstand high winds, thus making maintenance costs relatively low. A well installed and well maintained wind turbine system will generally operate for at least 20 years (hence the 20 year ‘lifetime’ of the Feed-in Tariff). Some manufacturers even claim that their turbines will work for over 30 years. Manufacturers typically offer parts and service warranties of at least 10 years for turbines, and should give you details of the required maintenance checks over the lifetime of the system. Your installer should also help you with this, and may be able to perform the maintenance for you. High output and industrial turbines are often sold with a service contract for the duration of the turbine’s life expectancy.